This is perfect gift just in time for the holiday! 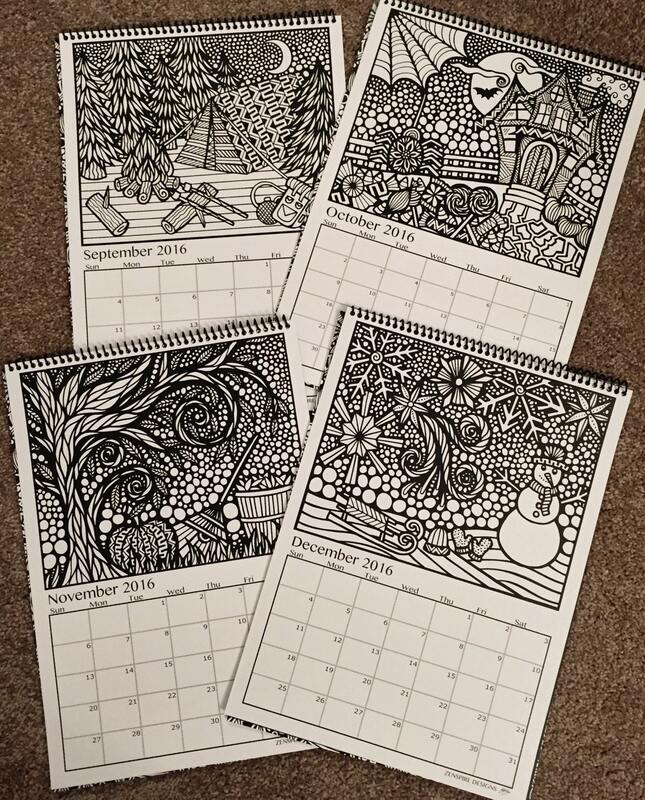 Everyone needs a new calendar for the year to come. 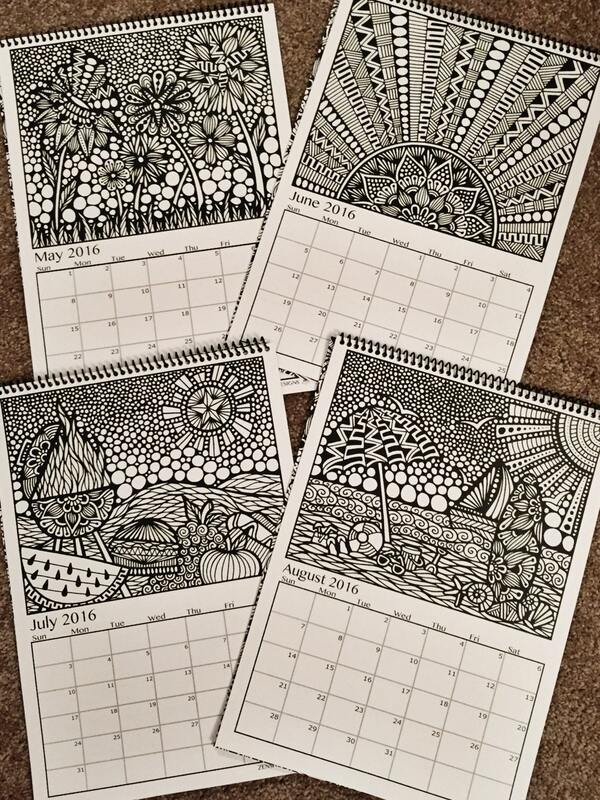 Why get a boring calendar when you can get a Coloring Book Calendar! You can keep your events organized and create something new and beautiful every month! 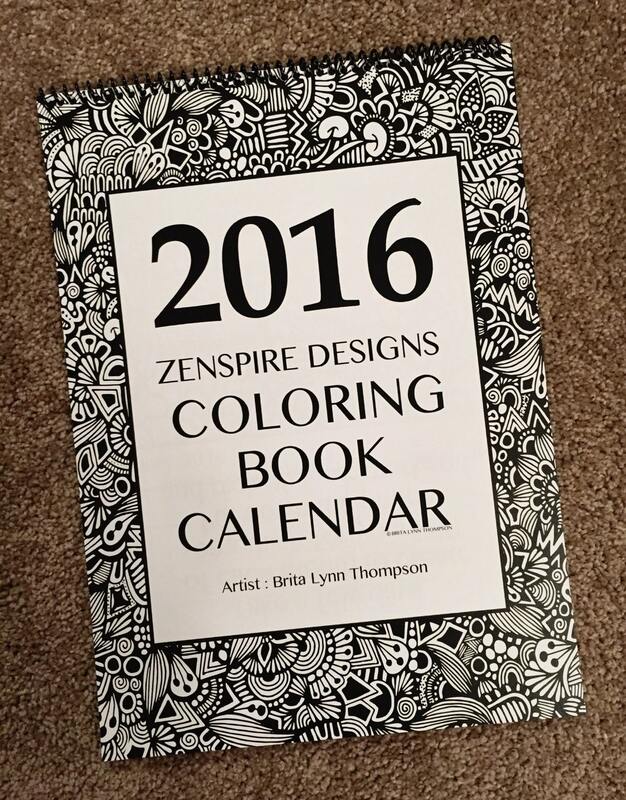 This coloring book has 12 different designs. 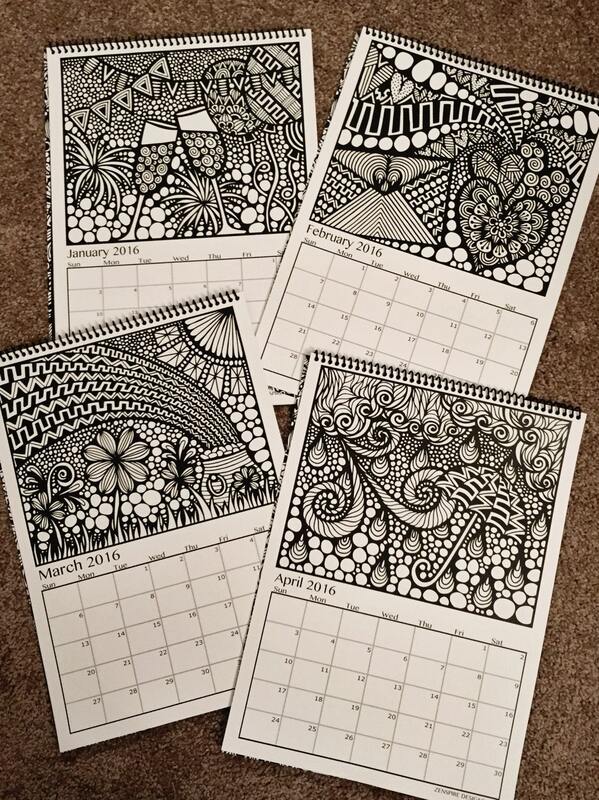 Each month has a theme specifically for that month! Pick one up and get to creative organization!